Maybe Paramount has realized what I've known all along, that another sequel to The Ring is a bad idea after so many years. Once again they've delayed the release of Rings, bumping it from the prime Halloween slot on October 28th all the way to February 3rd 2017, which has less competition to put up with. This is the third time Rings has been knocked around the schedule, and its departure leaves the Ouija sequel as the only mainstream horror for fans to pick from next month. Some treat that is. 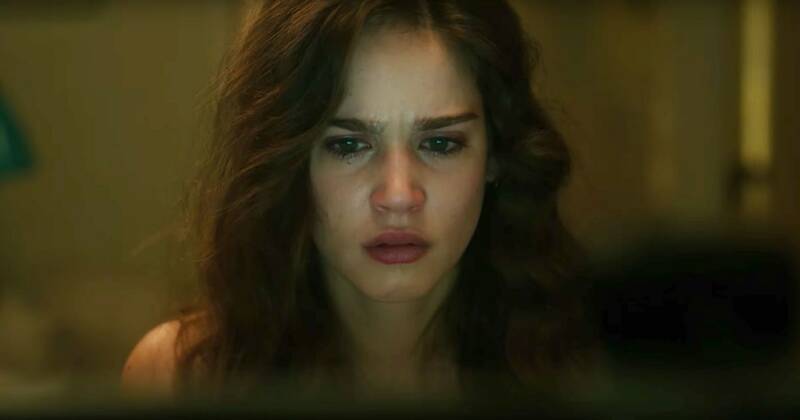 The continuation of the 'Ring' franchise follows a doomed woman (Matilda Lutz) who watches the killer tape digitally (because technology) and has seven days to figure out all of its secrets before her time is up. F. Javier Gutierrez (Before the Fall) directs while Vincent D’Onofrio, Alex Roe, Johnny Galecki, Aimee Teegarden, and Bonnie Morgan co-star. Rings will now square off against Trainspotting 2 and drama Same Kind of Different as Me on that February weekend. Neither should pose much of a threat, but that doesn't necessarily guarantee a hit, especially in light of the poor box office for Blair Witch.